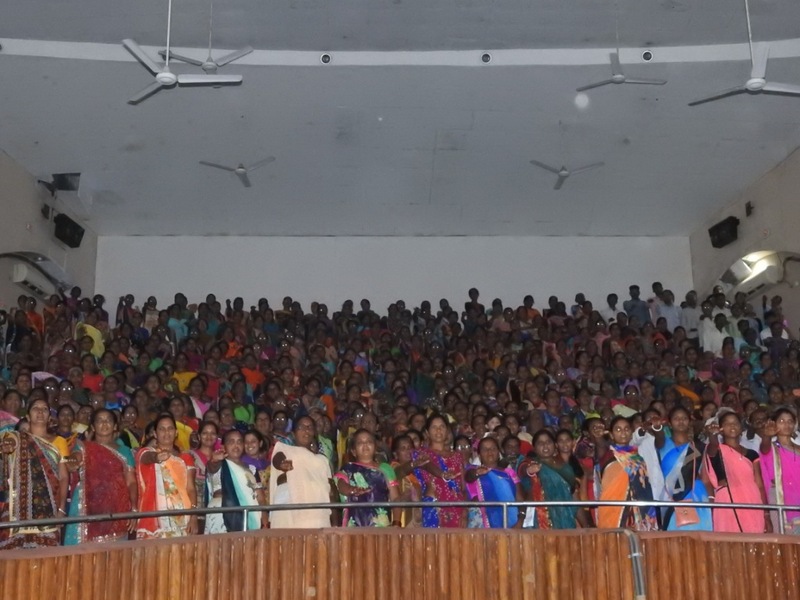 Objective: Through this event our P.M wants to Make India Clean, Poverty Free,Corruption-free,Terrorism-free,Communalism-free,Casteism-free and create awareness to people about this above thing and try to inspire people so they can help to our country to make this dream true. Through this event our P.M wants to Make India Clean, Poverty Free,Corruption-free,Terrorism-free,Communalism-free,Casteism-free and create awareness to people about this above thing and try to inspire people so they can help to our country to make this dream true. 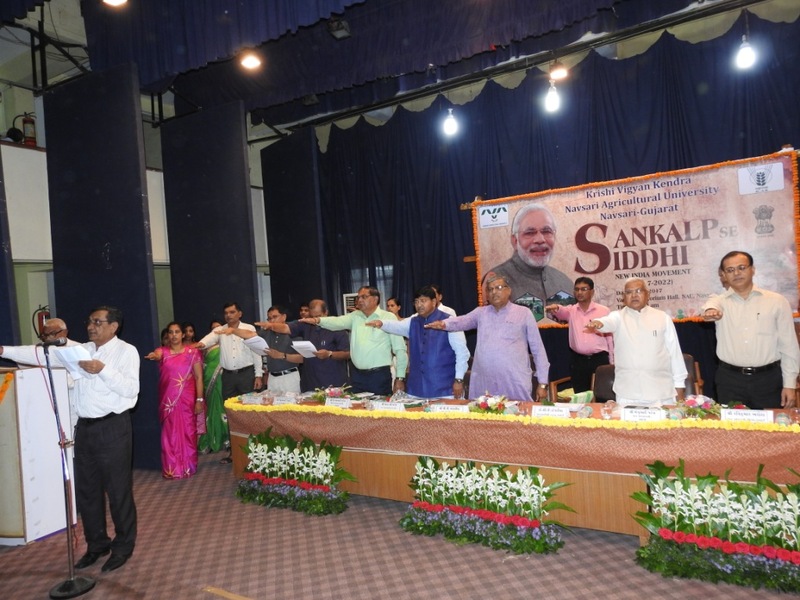 Image: Take Pledge on New India Movement Event " Sankalp Se Siddhi" by Dignitaries. 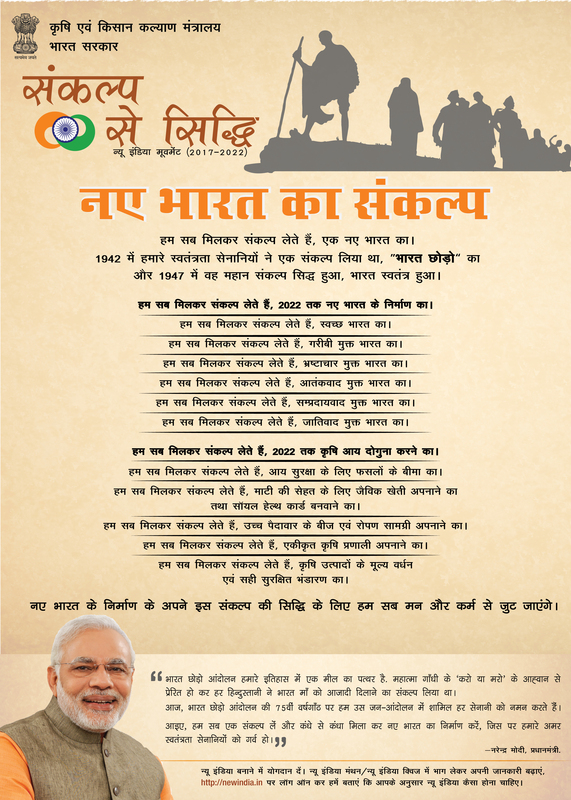 Image: Take Pledge on New India Movement Event " Sankalp Se Siddhi" by Participators.